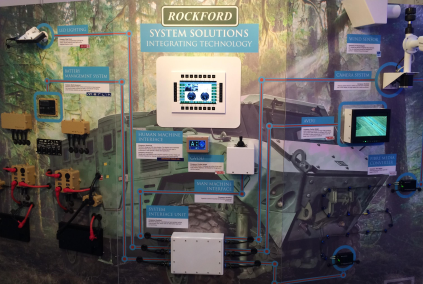 Rockford is launching an exciting new range of integrated technology system solutions, and we have put together a concept demonstrator. This is a brand new era of system solutions for Rockford, designed to make it easy for customers to get popular technology installed into their system. This means when customers need to find the perfect components or sub-system for a battery management system, for instance, Rockford will build the complete system solution, including sub-systems with components from top brands such as Merlin batteries, and Rockford’s own high-quality cables and metalwork. Rockford will work to the specific standards appropriate to the product requirements of the system. These can be any standards specified by our customers, including but not limited to Military Defence Standards, US MIL Specs, European and BS standards. 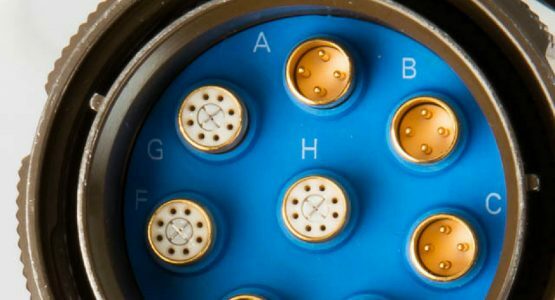 To begin with, Rockford will offer system solution capabilities for human-machine interfaces, camera systems, LED lighting, fibre media converters, and more. 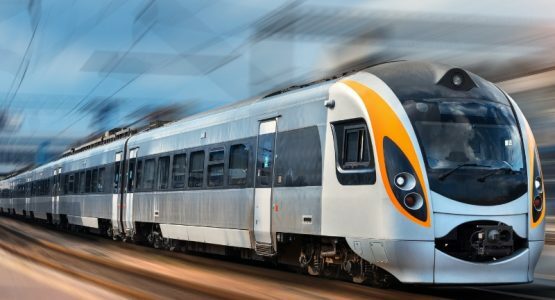 This is all of Rockford’s capabilities, services, people, products and technology, connected to meet a specific need. 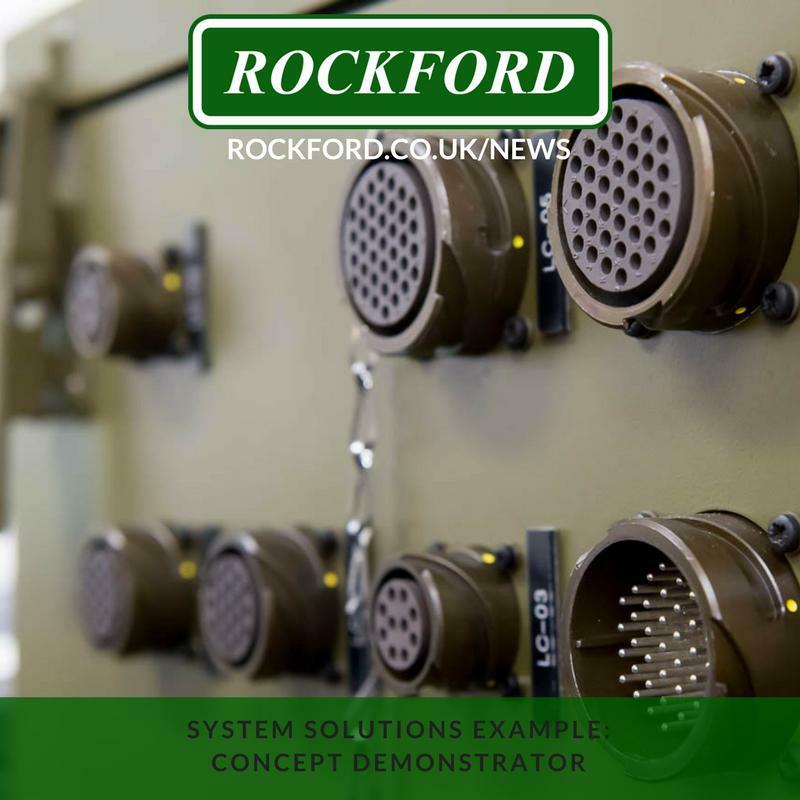 To see all the available systems on display, Rockford developed the concept demonstrator, integrating seven different sub-systems, and designed a GVA (Generic Vehicle Architecture) military tactile button display which displays the outputs from the seven sub-systems. The working concept demonstrator model is usually found on display in our head office. If you’d like to see it, or discuss how Rockford could help you with system solutions offerings, call us for a meeting.